Just got power back from Hurricane Michael after 67 hours. 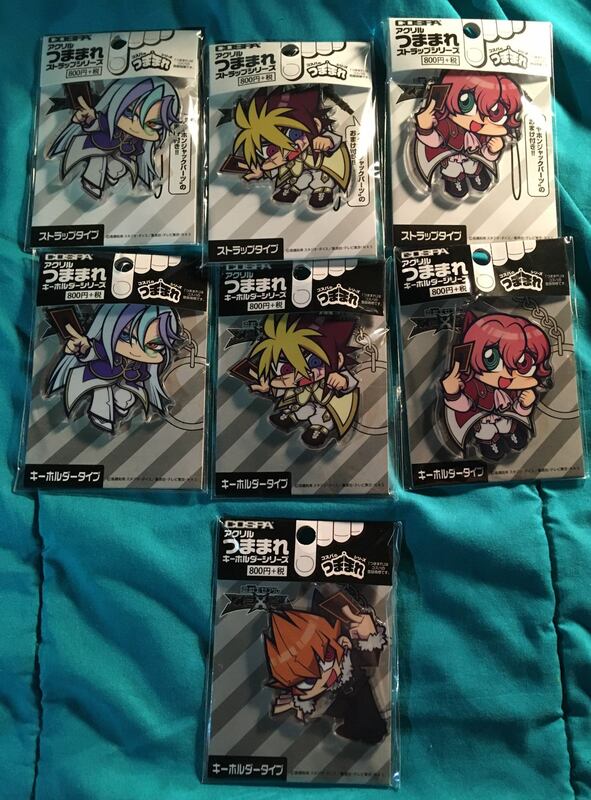 One of my first messages in my email was amiami asking for payment, so I just placed our Amiami order. Also got an offer of six Fire Emblem badges on Otsukai. Before the storm, literally three minutes before the power went out, I also managed to get my sister Trick or Sweet Bear from the Funko Shop. I got #98 Future Is Bright (again) after misplacing the first one, and rebodied her onto the strawberry blonde curvy MTM gal. It sounds weird, but I figure he tunes out when I go on a doll ramble. He proved me wrong yet again. 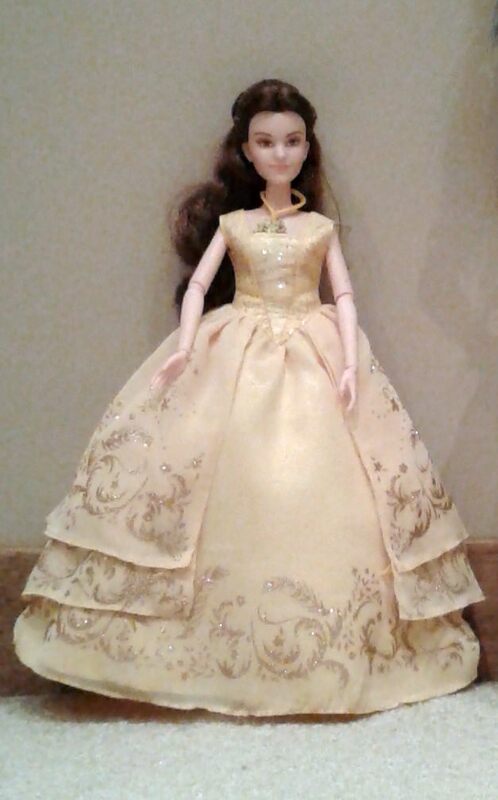 I found a Beauty and the Beast Enchanting Ball Gown Belle doll at Winners today and couldn't resist. Apologies for the blurry pic, my cat kept headbutting my camera arm. I saw the series on Youtube, and I noticed that. I got her because I love her hair color and face. 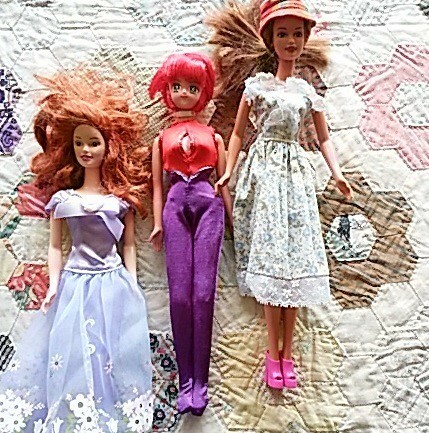 So many anime dolls have huge eyes, so trying to find one who doesn't can be a little challenging.